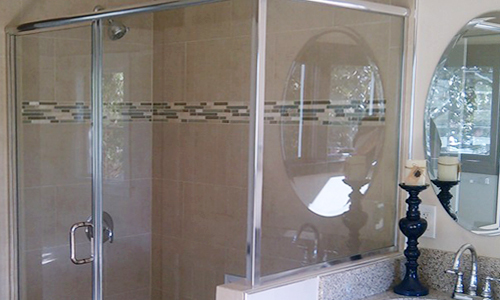 When your shower or tub is in need of an update — call our glass company in Riverside, California. 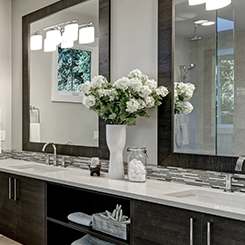 Express Glass is an owner-operated company providing exceptional installation and design of shower doors and tub enclosures. 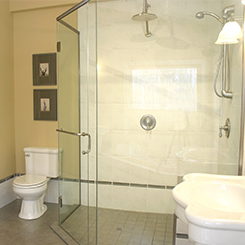 Count on our experienced team to make your new shower door or tub enclosure a centerpiece for your bathroom. 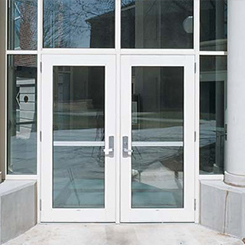 We deal with all aspects, including hardware, custom designs, glass installation, repairs, and more. We'll meet with you, discuss your plan, and come up with a detailed layout of your project. We'll also offer recommendations to you based on our extensive experience while working to stay within your budget. 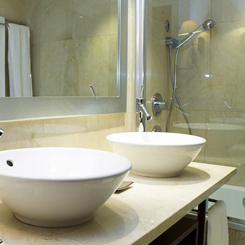 When it is time to repair or replace glass in your window or door at your home or business, we are the company to call in addition to our shower doors and tub enclosures. No matter how many vinyl windows your home may have, we have high-quality products and vast knowledge to repair and service them all to your specifications. We focus on customer service and excellent glass installation workmanship. 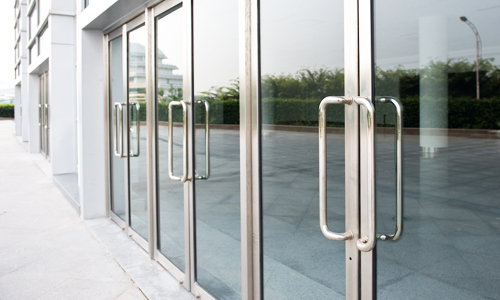 We want to be the one-stop shop for your commercial and residential glass services. If it is not something we do we will be happy to direct you to the proper person. Request a free estimate today to get started. 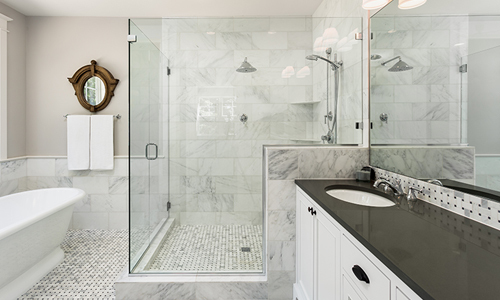 From custom shower enclosures to window and door glass replacement, we have you covered. There is no reason to settle for less than you want when we can offer you top-quality products and craftsmanship. 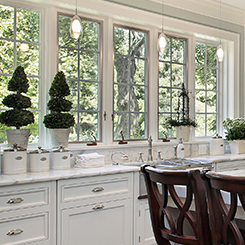 Reach out to our experienced staff to answer any residential glass questions you may have. "I started Express Glass in New York in 1980, but reside now in Southern California since 2003. I still provide the same quality glass services and repairs as I did during my many years in the Empire State. Contact me today for custom shower enclosures and other work from a full-service, Christian owned and operated business." Thank you for your interest. We look forward to hearing from you soon. We are a mobile service ! No in shop repairs we will come to you .